Many children have a hard time reading. Some children have trouble making the connection between the letters and their sounds. Others have not yet come up with a story that arouses their interest and shows them how much fun reading can be. But, for any child, knowing the letters, their sounds and words are important skills for lifelong learning. Read with your children often, and try the following recommendations to help you love reading. Start with your child’s preferences. Children are more likely to read things that interest them. For example, comic strips and comic books may be your child’s favorite. A comic book, which is appropriate for your age, can help a child understand that events occur in an order, because all stories have a beginning, a development and an end. They also help enrich the vocabulary and show that books can be something attractive and fun. 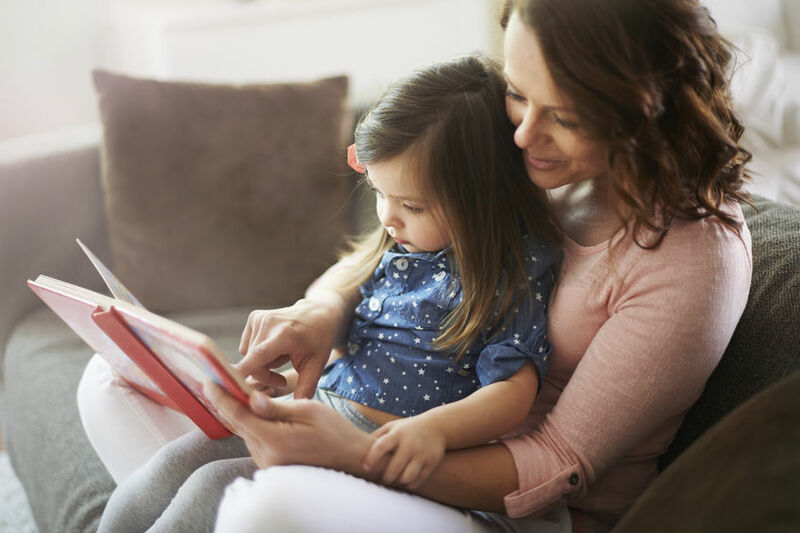 Once your child is comfortable with the experience of reading, you can encourage him to try other options of a variety of content that is stimulating for him. Read and reread. Many children like to be read the same book over and over again. This is not only good, it is going very well! 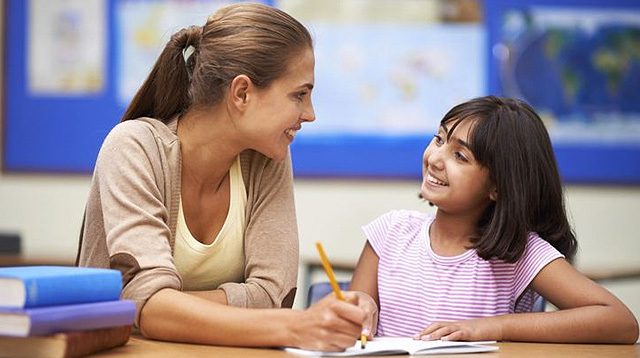 By repeating the reading, children learn the text almost by heart and, later, they can read it with confidence and security. It is possible that each new reading helps the child to appreciate something new and to understand the story a little better. And this positive experience can inspire children to try books that are new to them. Read aloud Reading aloud to your child helps enrich your vocabulary and make you aware of new ideas and data. Thus, you also show him that he enjoys reading and helps him connect the sounds with the letters written on the pages of the book. In addition, reading aloud allows them to spend time enjoying together. Create opportunities to read and write beyond the pages. Give your child many opportunities to read every day. Write notes and leave them under your pillow, inside your lunch box or in a pocket of your clothes. Ask your friends and relatives to send you postcards, letters, emails or text messages. Leave letters and magnetic words on the refrigerator door, and you may find your child creating words, phrases and stories. When traveling (by car, bus or train) or wait while running errands, play games where words are used to reinforce your child’s language skills. Try the “I see” (“I see a little thing that starts with the little book” to “…”) or games where a category is chosen (like “food”) and everyone has to say foods that begin with a letter of the alphabet in particular, like the “b”. Children often enjoy reading the posters they see on the street (such as restaurants and shops, as well as traffic signs and billboards). Sometimes e-books can help to encourage reading. 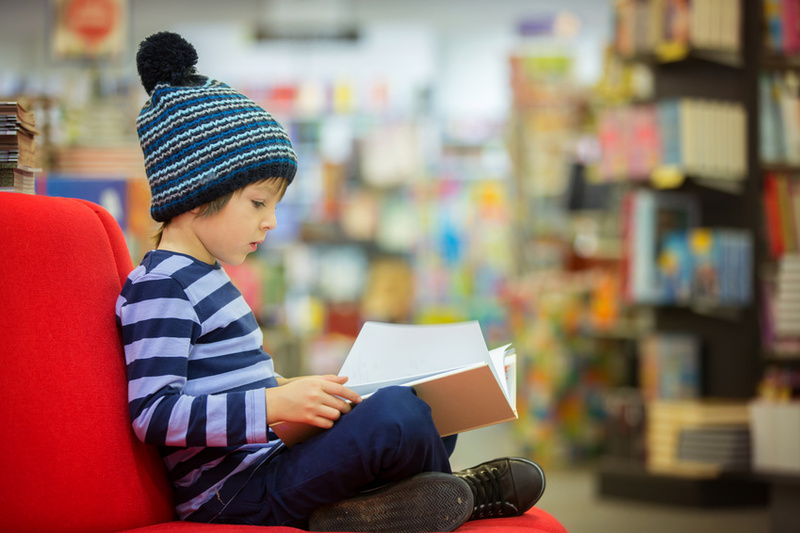 When your child is interested in a book, regardless of its format, help him make connections between the story he is reading and his own life. Start conversations that help develop a love of reading and learning. Ask for help if you are worried. If you are concerned about your child’s reading skills or lack of interest in books, ask for help. Talk to your child’s doctor or teacher. Maybe you can suggest more ways to help your child enjoy reading.